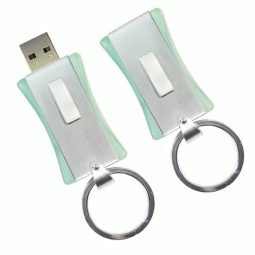 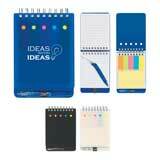 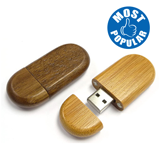 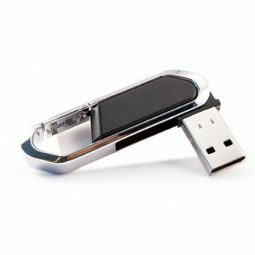 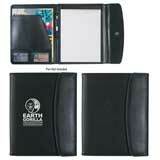 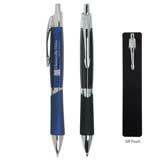 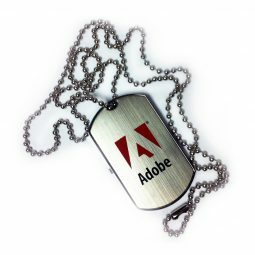 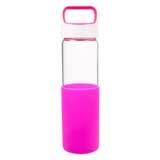 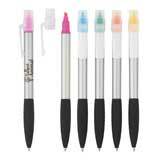 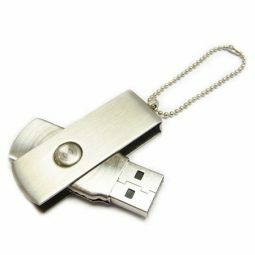 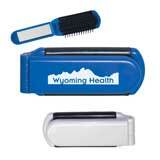 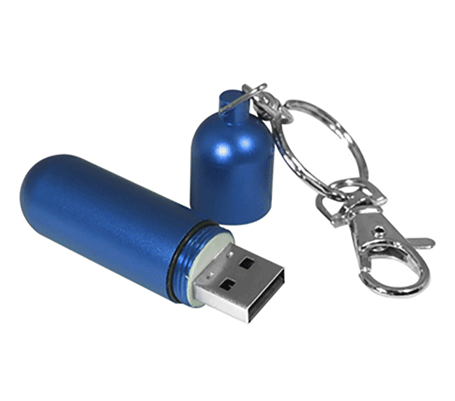 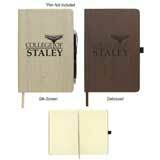 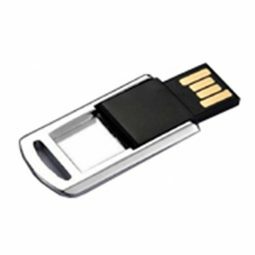 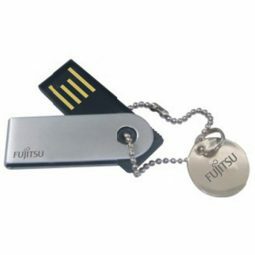 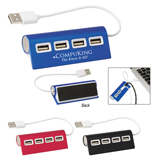 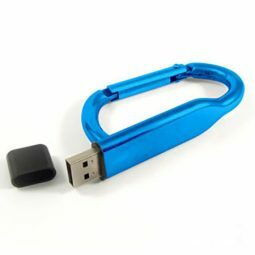 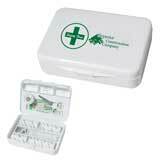 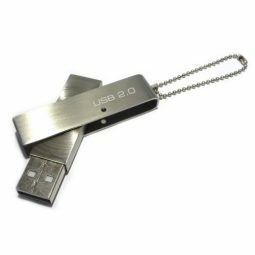 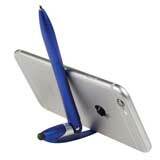 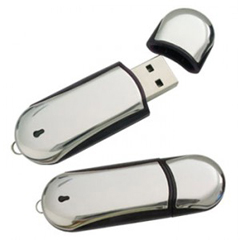 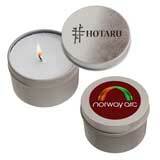 Metal USB flash drives are a durable and reliable option when it comes to data storage. 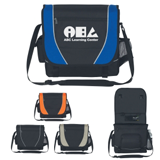 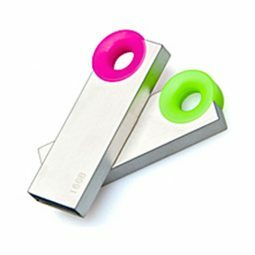 If you’re searching for something you can give away to potential customers at a trade show or grand opening, custom jump drives are a great option. 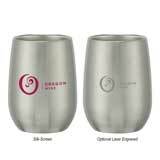 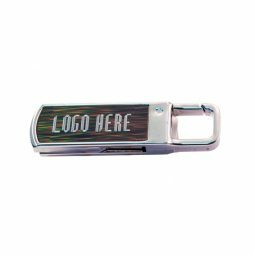 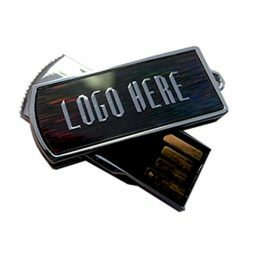 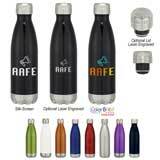 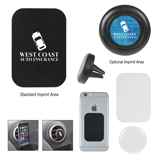 We have an outstanding inventory of metal USB drives that you can customize with your business name, logo, or contact information. 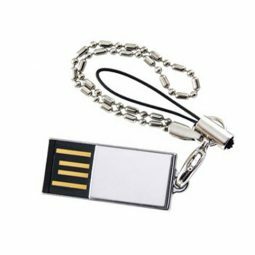 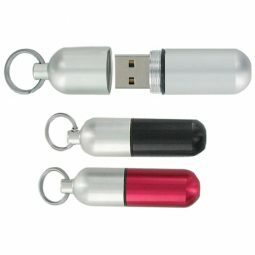 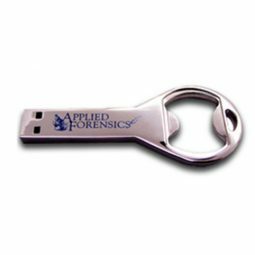 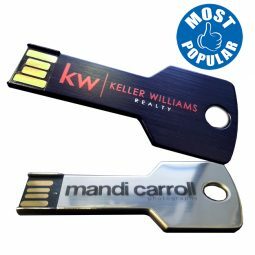 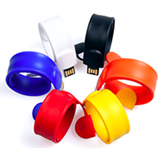 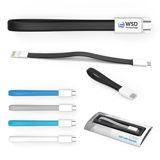 If you want promotional items that will help clients remember your commitment to quality and customer service, flash drives are an ideal choice. 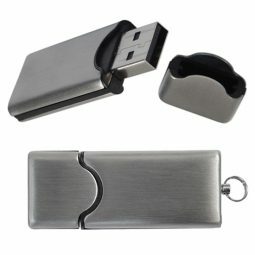 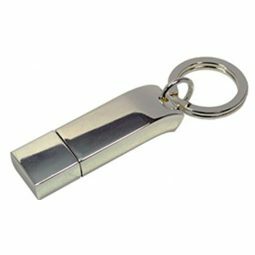 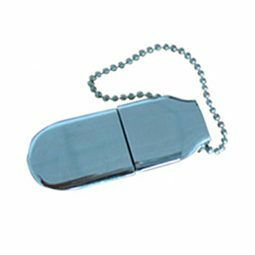 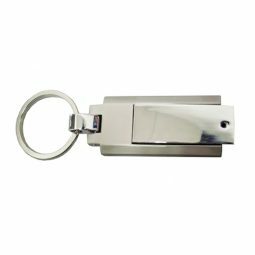 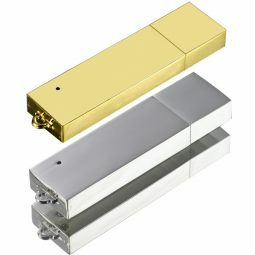 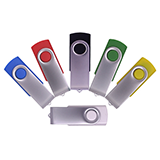 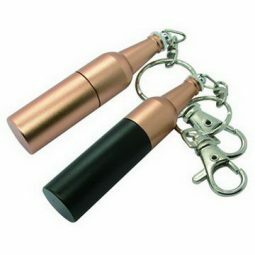 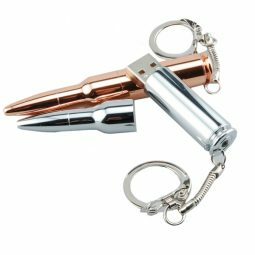 Look through our metal flash drives and request a bulk quote today!